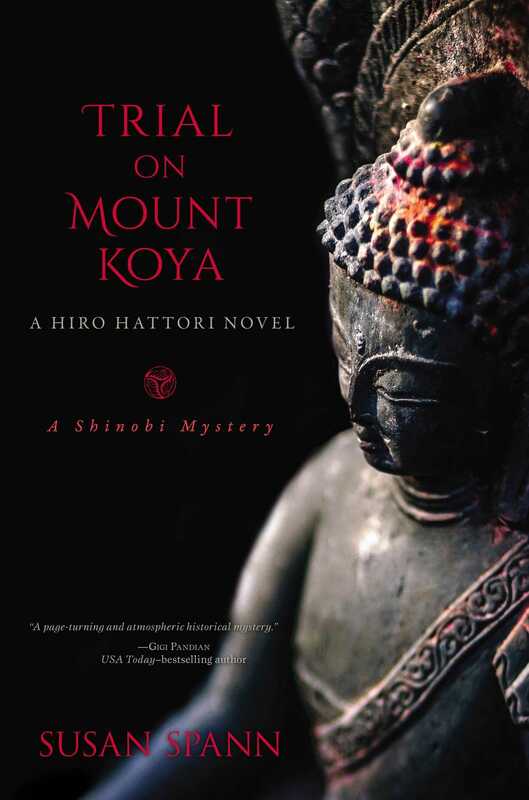 Master ninja Hiro Hattori and Jesuit Father Mateo head up to Mount Koya, only to find themselves embroiled in yet another mystery, this time in a Shingon Buddhist temple atop one of Japan's most sacred peaks. November, 1565: Master ninja Hiro Hattori and Portuguese Jesuit Father Mateo travel to a Buddhist temple at the summit of Mount Koya, carrying a secret message for an Iga spy posing as a priest on the sacred mountain. When a snowstorm strikes the peak, a killer begins murdering the temple's priests and posing them as Buddhist judges of the afterlife--the Kings of Hell. Hiro and Father Mateo must unravel the mystery before the remaining priests--including Father Mateo--become unwilling members of the killer's grisly council of the dead.